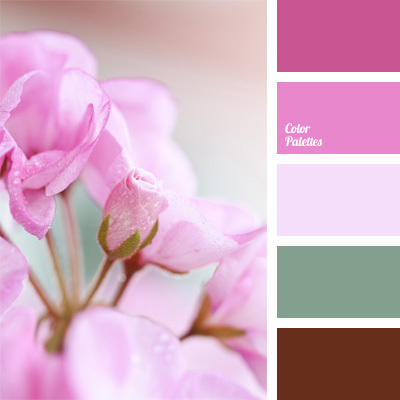 bright pink, color matching, color palette for decor, colors for decor, light marsh color, lilac, pale purple, palette for a designer, pastel shades, Pink Color Palettes, shades of pink. 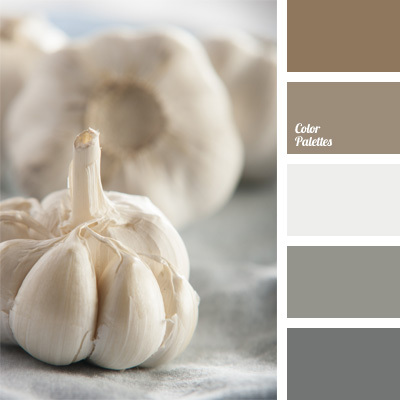 Blue Color Palettes, color of umber, cool colors, khaki, monochrome color palette, monochrome gray color palette, shades of brown, shades of gray, shades of silver, silver, umber color and khaki. 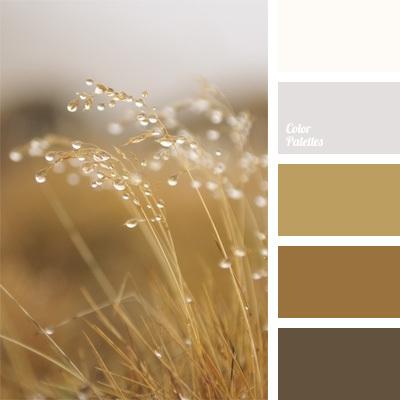 bright brass, color of umber, color solution, copper color, dark brown, monochrome color palette, monochrome palette of brown, pale brown, silver, warm shades, yellow-brown. 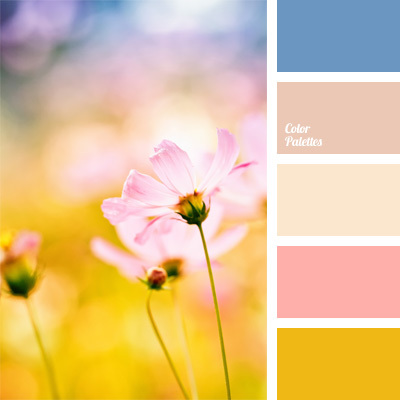 antique white, color, color blue, color of salmon color for decoration, color palettes for decoration, cornflower blue, lemon color palette for designer, lemon yellow, mustard color, pale pink, pastel colors. 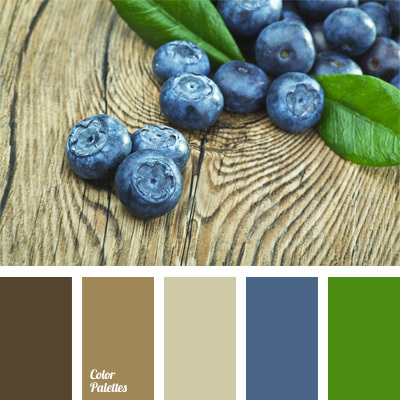 bilberry color, blue and green, blue and green combination, brown color, cold scale, color of bilberry, color solution, khaki color, pale brown, pastel shades of blue, pastel shades of brown, shades of blue, umber color. 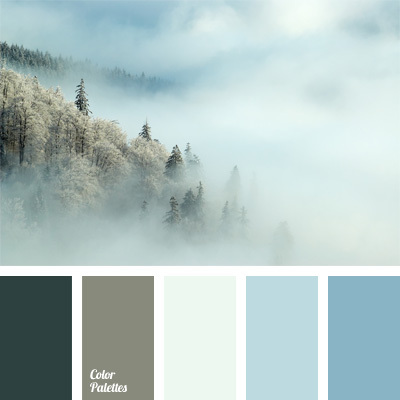 cold color, cold color palette, color of a morning fog, color of a winter fog, color of snow, gentle shades of blue, monochrome blue palette, monochrome color palette, shades of blue, shades of gray. 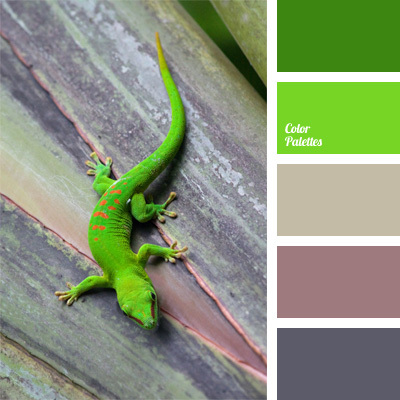 "dusty" violet, bright lime, color for a decor, color of a lilac, color palettes for a decor, color solution, ime and grey, lilac color, lime and green, palettes for designer, shades of gray, shades of green, violet-gray color. 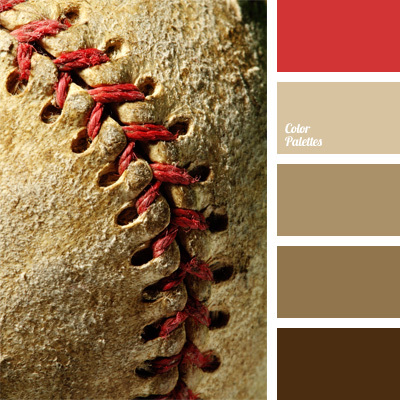 color for a decor, color of a stone, color of rough skin, color of sand, color palettes for a decor, color solution, palettes for designer, red and beige, sand color, shades of beige, skin color.